HBO is teeing up an adaptation of Ray Bradbury’s sci-fi classic Fahrenheit 451, and they’ve found some of the most exciting names in Hollywood right now to help them do it. 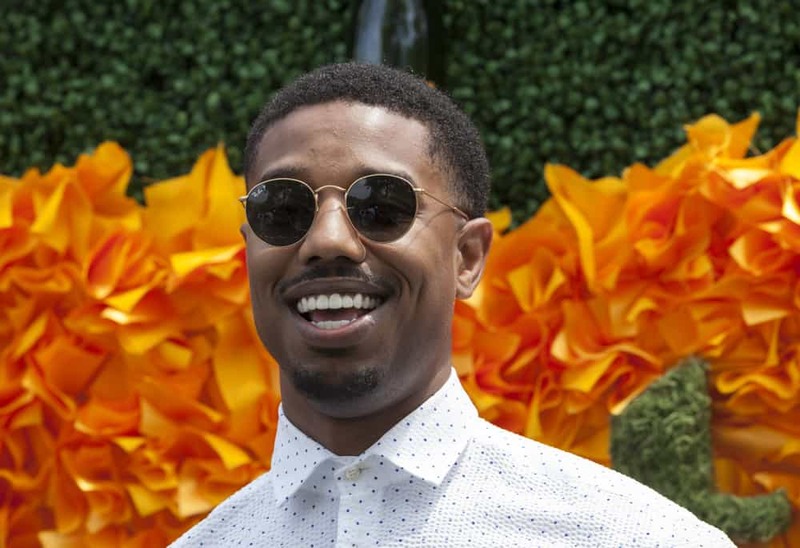 Leading the pack is Michael B. Jordan, who will play Montag—a “fireman” in a dystopian future where all books are burned. He’ll be joined by Spider-Man: Homecoming star Laura Harrier as his wife Millie and one of America’s great character actors Michael Shannon as his boss, Beatty. The film will be directed by Ramin Bahrani, the very gifted director 2014’s underrated 99 Homes (which also starred Shannon). You probably haven’t read the book since high school, but it remains eerily prescient and captures Bradbury at the height of his imaginative prowess and masterful craft. No exact word on a release date yet, but this will be one to keep an eye on.